There are many cover lifter devices available. Your selection will depend on how much room you have on the back side of the spa for the lifter to fold down. 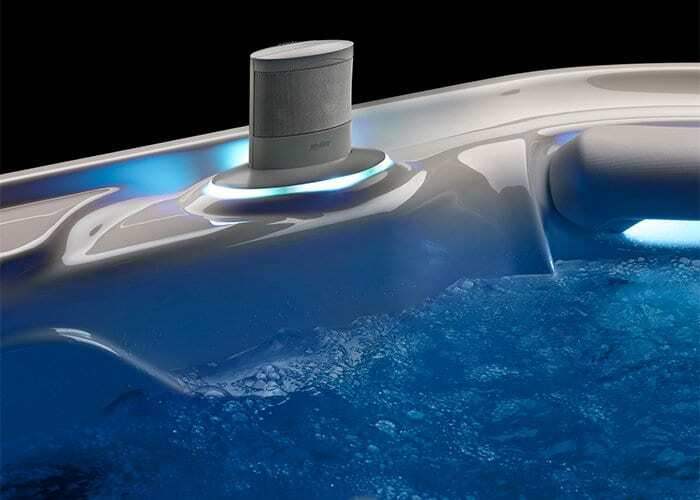 Many spa owners prefer the added convenience of multiple spa steps, ease-of-entry lighted, handrails, spa-side umbrellas and spa drink trays. 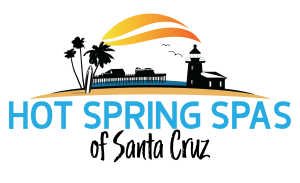 Your Hot Spring® Spas entertainment system lets you restore tired muscles and relax and renew your mind. 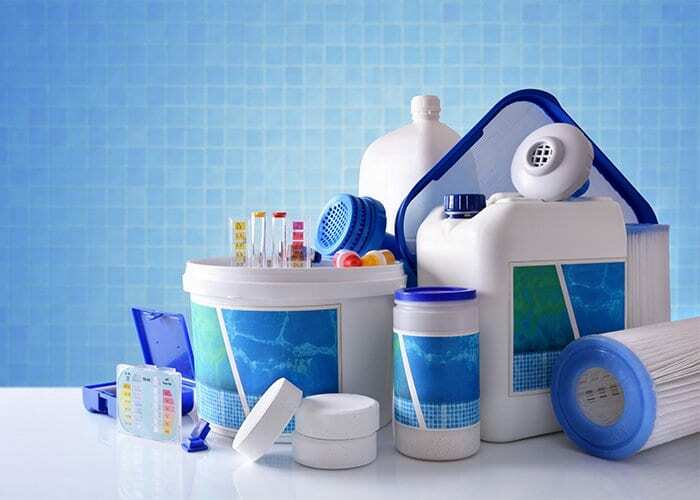 We offer various water filter systems to keep your hot tub clean and fresh. We have automated systems that maintain your spa so you can focus on relaxing. 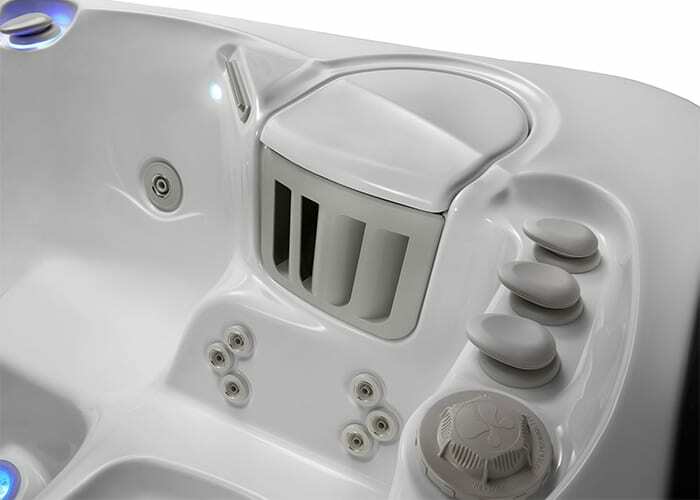 There are filter systems that are compatible with all of our spas! 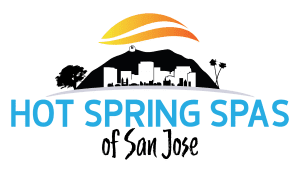 Check out our e-store to see all the Hot Spring essentials you need to keep your spa clean and running properly. We carry everything from filters to chemicals. Tested and proven effective, SpaGuard products by BioGuard are known for delivering results and making spa care less complex. Check out our e-store for our SpaGuard products.